Adopting healthy habits one step at a time is the key to long-term change. 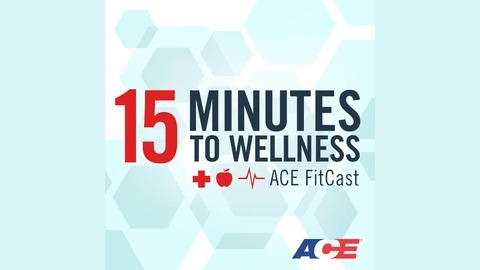 Our podcast series hosted by ACE Senior Fitness Consultant for Behavioral Sciences Dr. Michael Mantell will help you identify small changes you can make that will empower you to achieve real, healthy change. 15 Minutes to Wellness features expert guests in health, psychology, science, fitness and other fields who can offer valuable tips to help you to live your most fit life. 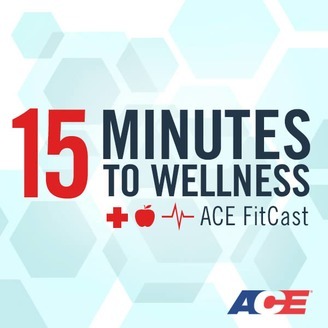 Our podcast series hosted by ACE Senior Fitness Consultant for Behavioral Sciences Dr. Michael Mantell will help you identify small changes you can make that will empower you to achieve real, healthy change.